A new Italian book by Roberto Pagani, Giacomo Chiesa, and Jean-Marc Tulliani features an interactive facade system prototype made by Peter Yeadon (Professor, Interior Architecture). Yeadon, fabricated the prototype with dielectric elastomer smart materials that can change shape and perform work, effectively behaving like artificial muscles to change the surface of the facade. 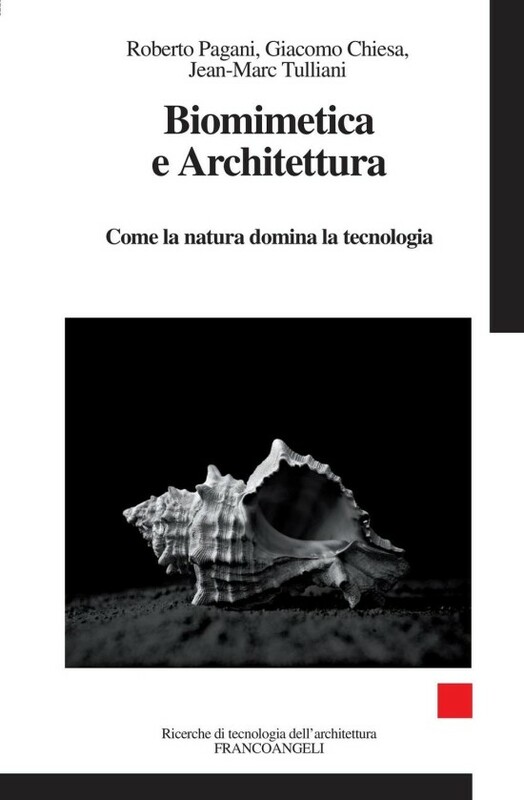 This book aims to describe the new science biomimetics with particular emphasis on the sectors, science, and technology of building materials approaching the material fro mthe perspective of industry professionals. Specifically addressed are the different implications, theoretical, methodological, design, and different approaches to the book’s themes.